Speed Songwriting System - Write Better Songs Faster! How To Quickly And Easily Start And Finish Songs, Know Exactly What to Say in Any Genre, and Generate New Music and Lyrics Instantly - Guaranteed! ...wondering if you’ve lost “it“ or if you ever had "it" in the first place. 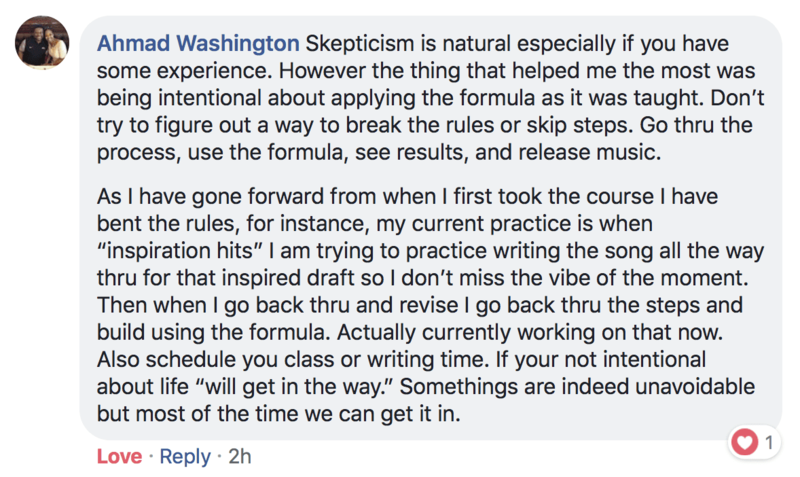 And this statement isn’t something I made up out of thin air...it’s hard-learned from more than 10 years of successfully coaching and mentoring professional and amateur songwriters. So if you're struggling to write good songs or you can’t seem to finish all the songs you start (or if you just don’t know where to begin and what to do next! )… then you're about to be extremely happy! You’ve started more songs than you can count, filled with hope and promise, but they fade and fizzle and you just end up with a bunch of unfinished songs and an even longer to-do list. You’ve read some songwriting books and done your fair share of studying but you just end up getting more confused than before and overwhelmed from the information overload. You just don’t know where to start or what to write about…and when you do try to come up with song ideas, your inner critic shows up to ruin the party and beat down your confidence because of your lack of success. 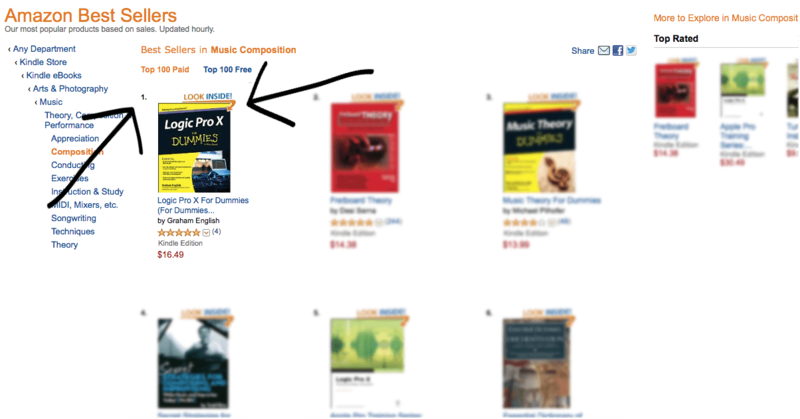 This Is Your Chance To Write BETTER Songs FASTER! You see, I’ve discovered a way… that only takes about an hour… to complete a song from start to finish. I know this might be hard for you to believe… and I get it. If I were you, I’d be skeptical too. 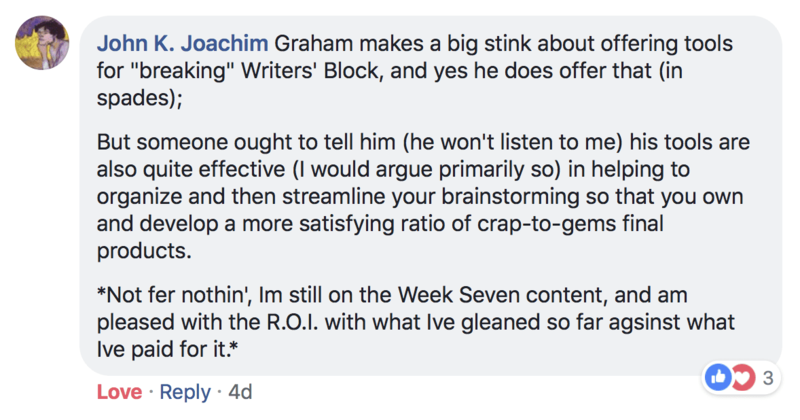 As you know, telling a songwriter to just “write from the heart” simply DOES NOT WORK. But there IS an answer... it's just not what most people think. You don’t have to wait for every word and note to come out perfectly in some amazing moment of inspiration. That’s like trying to find the perfect piece of thread that if weaved just right, could create an entire outfit! Songs are developed and put together from many pieces. And you can write and assemble all the pieces of a song in under an hour. You just need a clear picture of all the pieces and how they fit together. 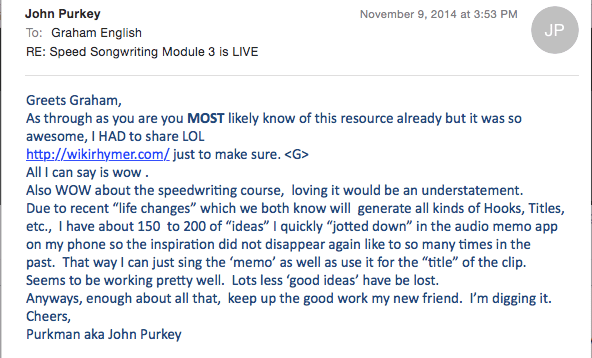 And the best part is... you don’t have to be an expert songwriter to learn how to do it. In fact, learning how to do it will make you an expert songwriter. And you’ll get really good fast. I know this might sound like a lot to chew on. 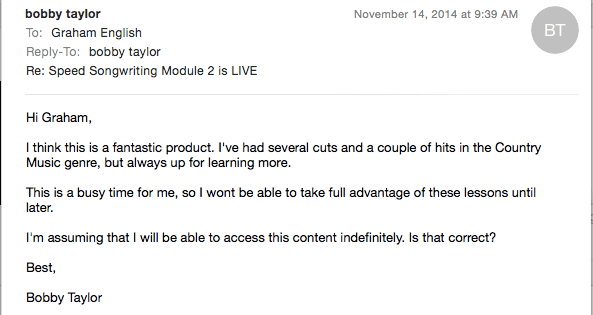 It's why I decided to put everything together in a program that you can take advantage of. I know you want to complete more songs... and so I wanted to do my best to help. In addition to personally coaching hundreds of musicians, I’ve surveyed more than 100,000 songwriters to come up with the ideal formula for writing expressive lyrics and catchy music. When I was finished testing the formula, I was left with a simple, easy-to-follow step-by-step songwriting system. Discover a simple songwriting workflow to know exactly what you should be focusing on and when, and much more. So what exactly is this going to do for you? 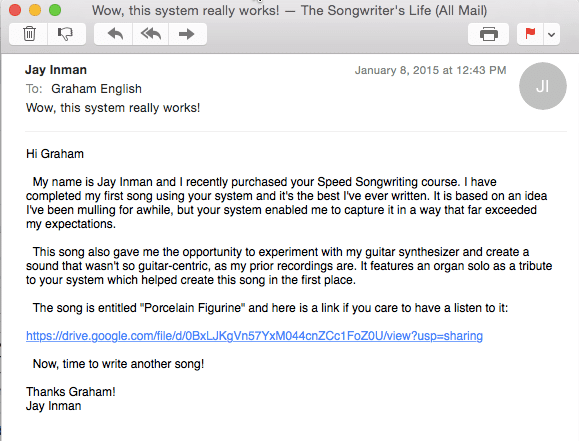 Can a simple songwriting system really turn everything around for you? I've already slipped the secret to a select group of people. I wanted to guarantee that this would work time and time again. I wanted to make sure you'd achieve the same results I have. You've heard what I have to say. This songwriting system is pretty amazing. But what's the catch? But you'll stay where you are. Most struggling songwriters write less than 1 song a month. And let's face it. If one song a month is enough for you, why the heck do you even care about songwriting at all? By the way, if you have no professional songwriting goals and you just want to express yourself, you still want it to flow and not be such a burden. This isn't about productivity just for productivity's sake. Quality is crucial! 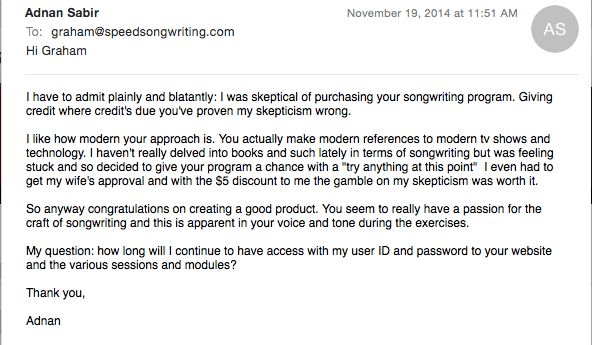 As a songwriter, you have to be able to write on the spot...so I'm going to sweeten the deal for you right now. 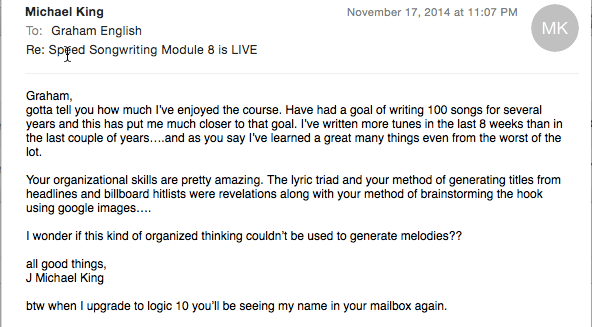 You'll Get $935 Worth of Great Songwriting Training Completely Free! I can't promise that this offer will be available tomorrow or the day after...and the bonuses are a strictly limited-time offer. You're protected by my 30 day money-back guarantee. If for any reason at all you're not completely satisfied, get in touch with my team and we will give you a complete refund. It's that simple. 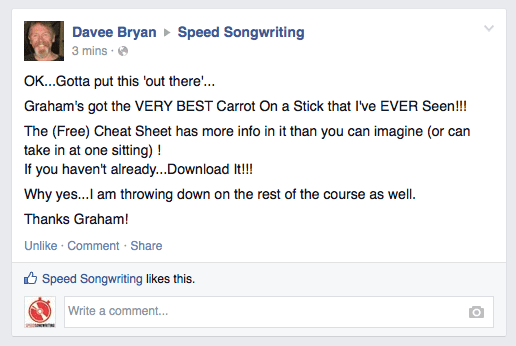 You get the entire Speed Songwriting System plus all the bonuses risk free! That’s why I’m so careful to document WHAT WORKS into simple, easy-to-follow instructions so everyone can duplicate these results. In the past this system was mine alone, but now I’m making it available to the public. I'm excited for you to jump in and get started. Even more so, I can't wait for you to see the results that are waiting for you on the other side. Thanks for your time. I look forward to hearing your results. P.S. 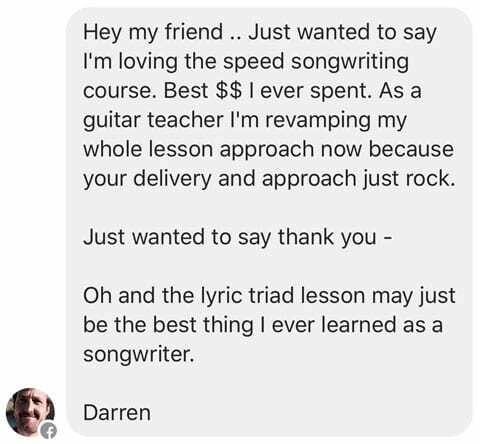 I'd be surprised you read this far if you didn't think $100 was worth the price to become a prolific songwriter and master your songwriting craft over the next 8 weeks (in just 15 minutes a day)...Let me help you get started...Give me just 1 minute right now to start achieving the results you deserve. Grab the Speed Songwriting System by clicking the Buy Now button above. P.P.S. Just a reminder, you're protected by my 30-day money back guarantee. So you can try it out today, and enjoy peace of mind. All you have to do is click the Buy Now button above to get started. Is this a recurring membership? Pay $117.37 one time only. Yes. This training has a 30-day, no-questions-asked guarantee. If you aren’t happy for any reason, just let me know and I’ll give you your money back. I obviously don’t think it’ll come to that, but if you’re even the least bit worried if this will work for you, then put your mind at ease. You either get the results you want or you get your money back. It’s as simple as that! How long will it take to get access to this content? 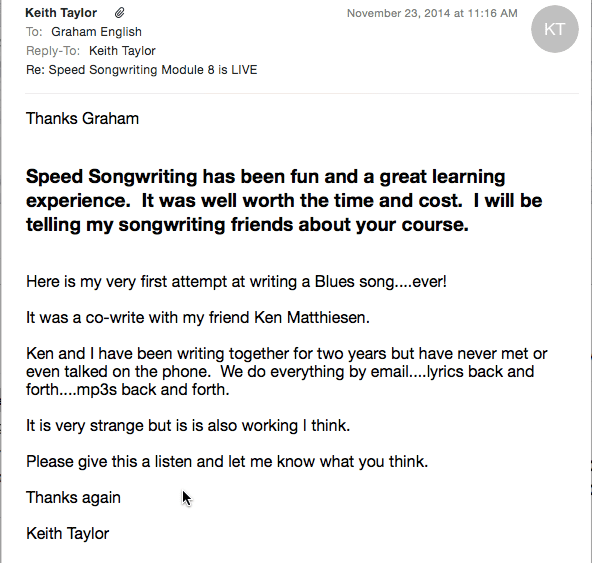 Your login and access information will be sent to the email address you provide, and there will be complete instructions that explain how you can access the Speed Songwriting System. You can log in and view all of the content on every mobile device, iOS and Android.